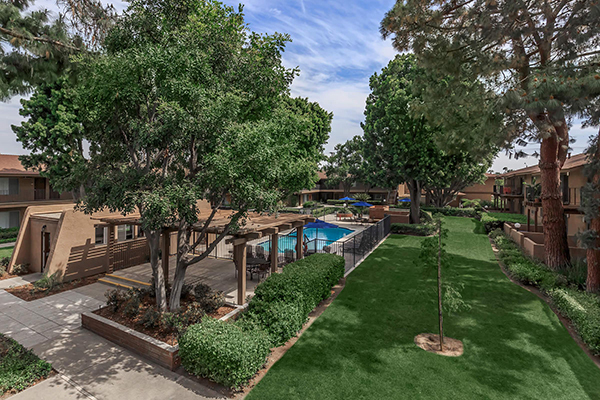 La Ramada Apartment Homes offers all the comforts of home in a pristine, park-like setting that just can't be beat! At La Ramada Apartment Homes, we feature spacious one and two bedroom single-level apartment homes, as well two bedroom townhomes complete with private entrances and assigned parking, including carports with overhead storage. Some apartment homes feature hardwood-style flooring, ceiling fans, private patios, balconies, or large enclosed backyards. Our amazing community features two tree-lined courtyards, each highlighting their own individual refreshing swimming pools, BBQ and picnic areas, and laundry care centers. Our pet-friendly, boutique community is conveniently located in Fullerton, California and within minutes of the 57 and 91 Freeways, allowing you easy access to dining and entertainment at shopping centers like the eclectic Downtown Fullerton, the Brea Mall, and Placentia Town Center. 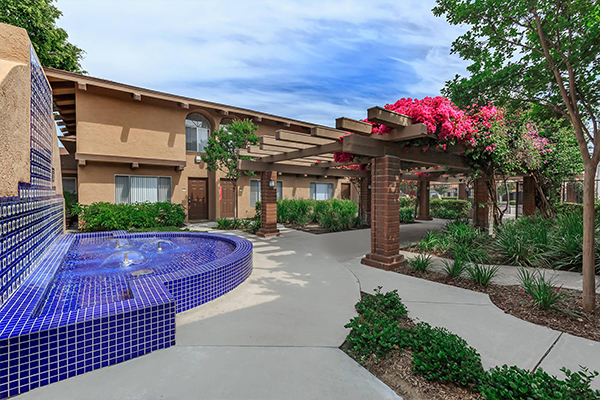 You will also find that La Ramada Apartment Homes is located just minutes from California State University Fullerton, Fullerton College, Marshall B. Ketchum University and Hope International University. 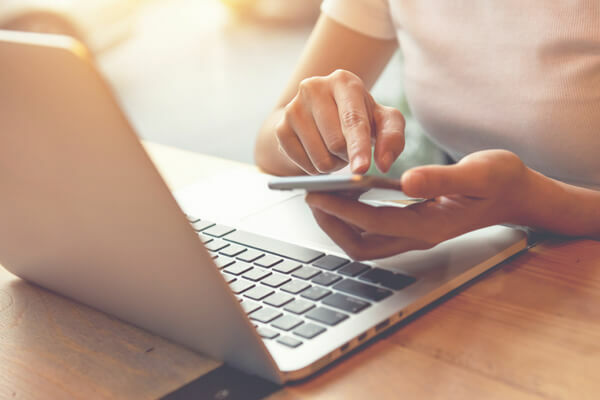 Browse our photo gallery or call us to schedule a tour today and let us show you why La Ramada Apartment Homes is the perfect place for you and your pets to call home! Seeing is believing. Fall in love with all that La Ramada Apartment Homes has to offer.